One of the loveliest things about the “Humans of New York” album is that it captures in a pithy way what it is about people that is so endearing. On days when “the world is too much with us”, it’s a good album to peruse to get your groove back on. 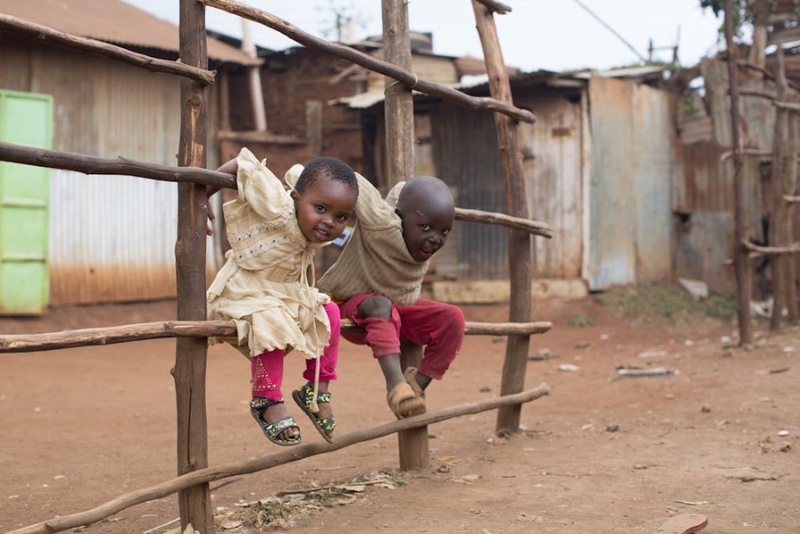 Many images, like this one, don’t appear to be actually taken in New York since the city slums aren’t shanties–so it’s not clear if this was taken in Nairobi, Kenya or if the kids are from there.